Welcome to the office of Dr. Robert McCartha! 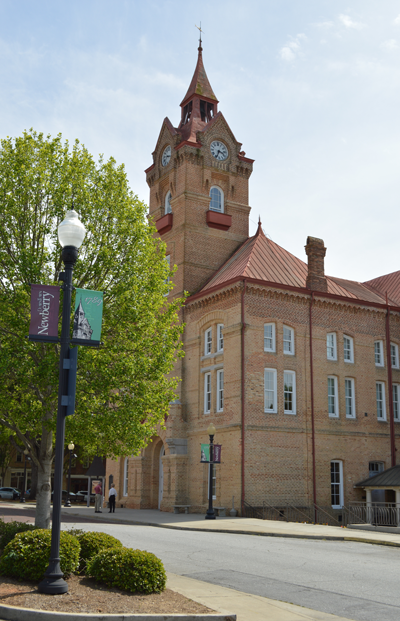 We are proud to deliver high quality, modern dentistry to our patients in and around historic Newberry, South Carolina. What sets us apart from others is the personalized care we provide our patients. We also make it a point to employ the latest technology in our office, and to educate our patients about their treatment options and other oral health issues. Our practice offers a range of services from maintenance to implant restoration, teeth whitening, cosmetic reconstruction, dentures, and one visit crowns. 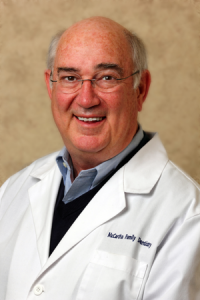 Dr. McCartha has been in this location for 25 years and alongside his staff, looks forward to many more years serving the community of Newberry. We look forward to hearing from you with any questions or concerns you may have. McCartha Family Dentistry is a General Dentistry practice in Newberry, South Carolina with an emphasis on preventive and restorative dentistry. Dr. Robert McCartha received his Doctor of Dental Medicine degree from the Medical University of South Carolina in Charleston, SC. He graduated from the University of South Carolina with degrees in Pharmacy and Chemical Engineering prior to attending dental school. "Practicing dentistry in a relaxed solo practice is extremely rewarding to me. I enjoy the mechanics of my job and keeping up my patients and their families. I also feel that I am contributing to the betterment of healthcare in my community. Dentistry is certainly a great place to be!"